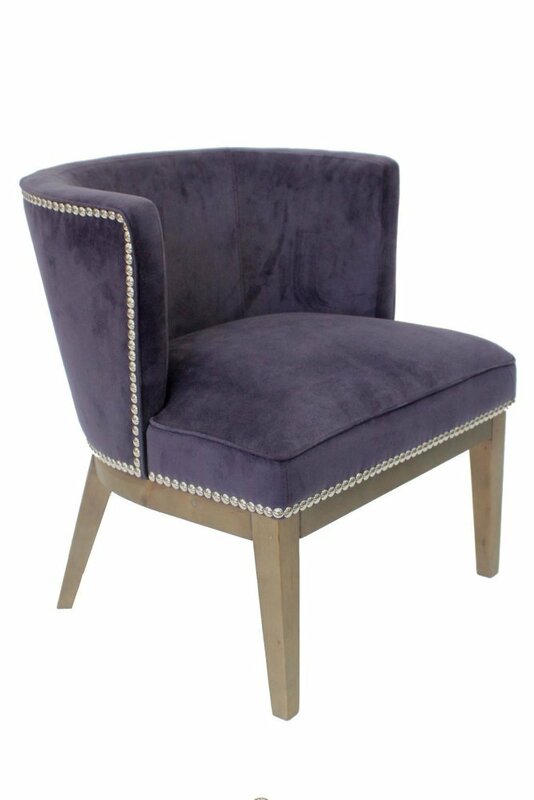 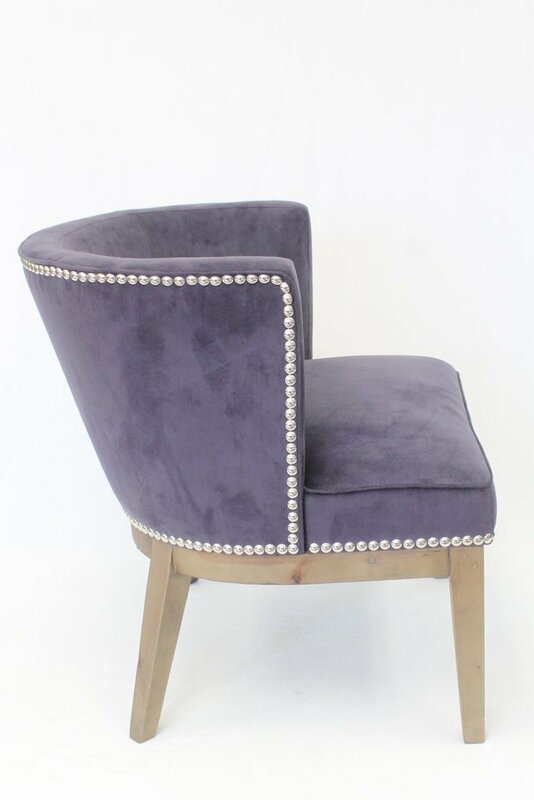 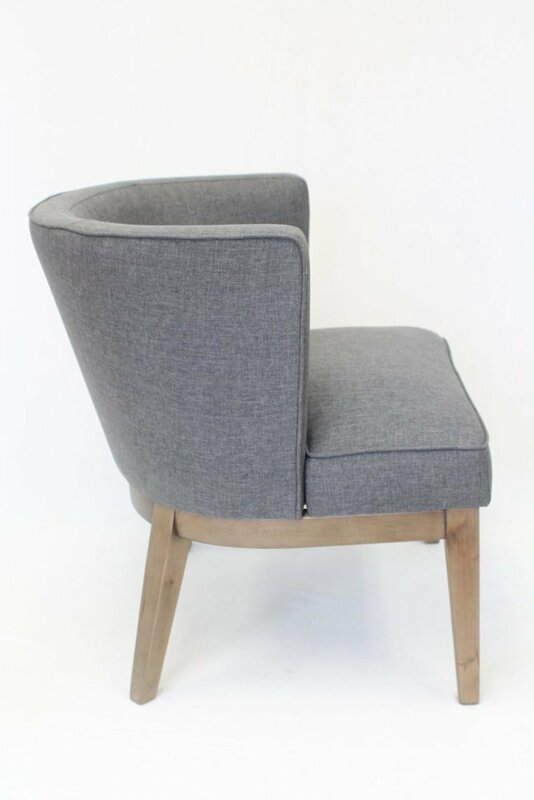 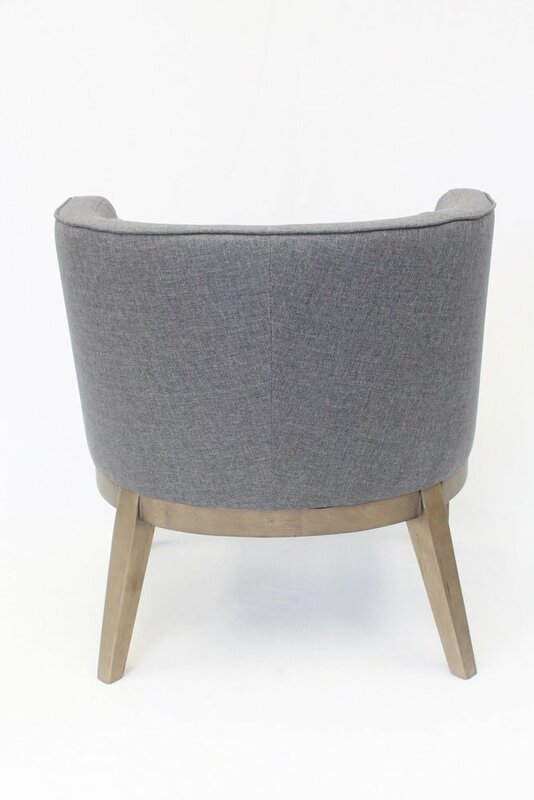 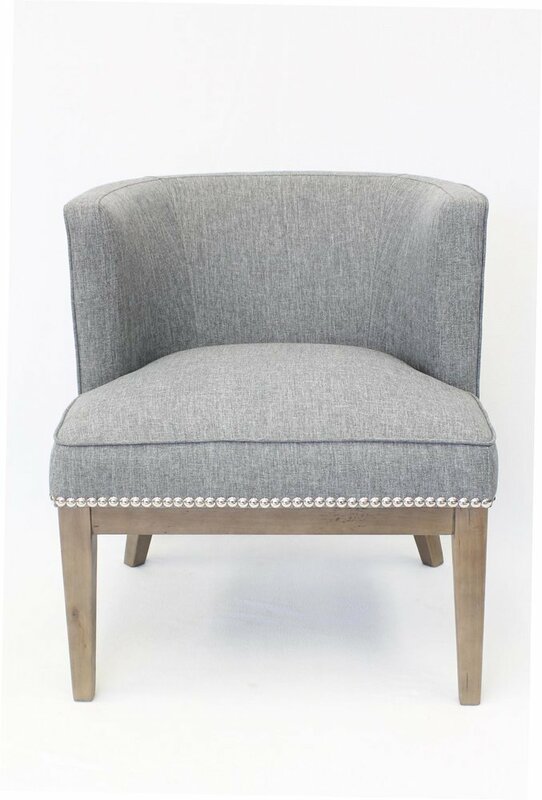 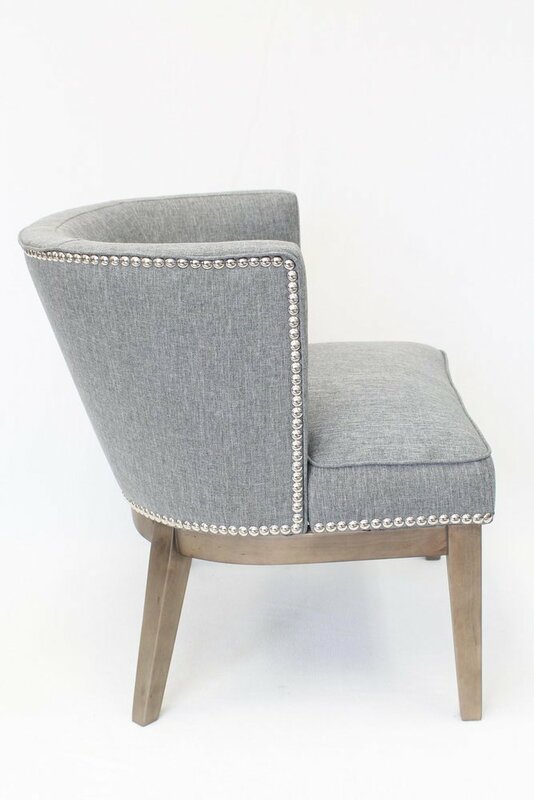 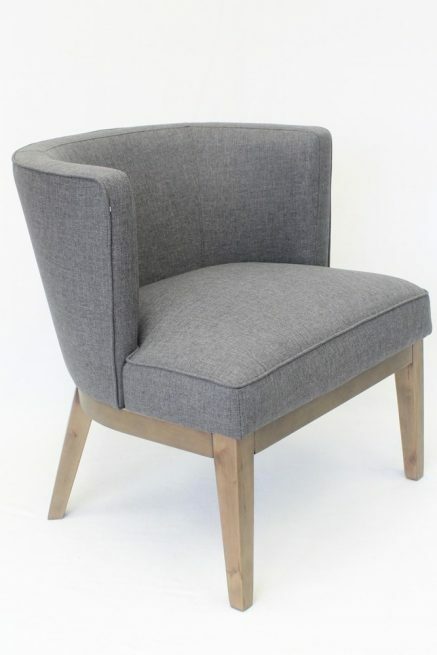 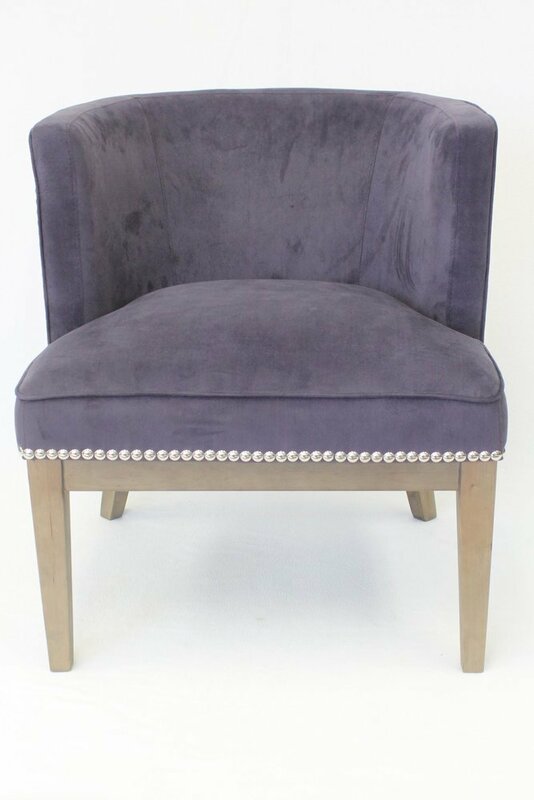 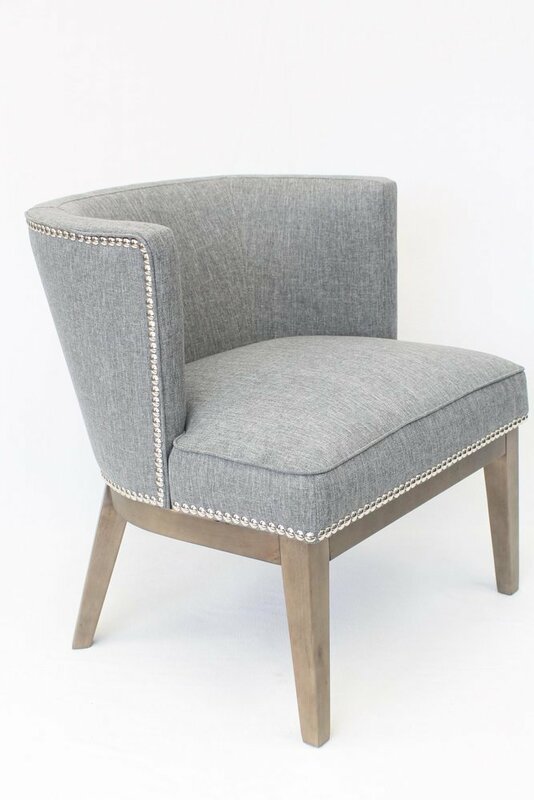 Fashionable accent, guest or reception chair. 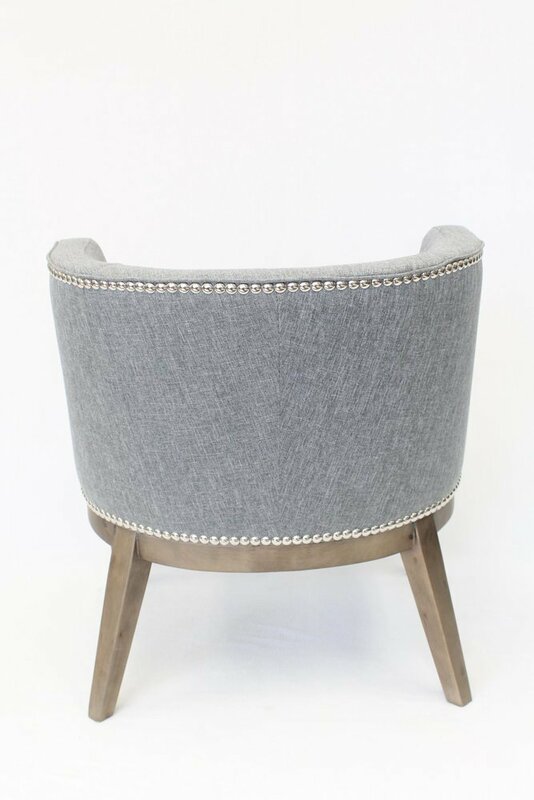 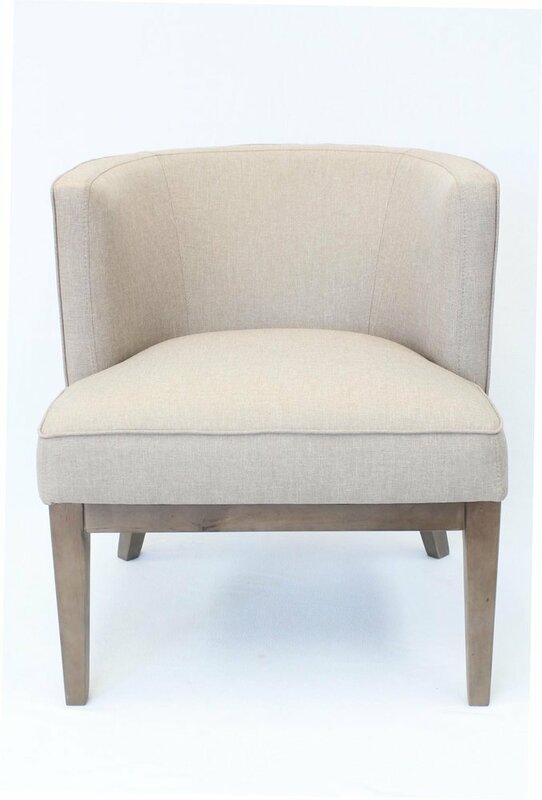 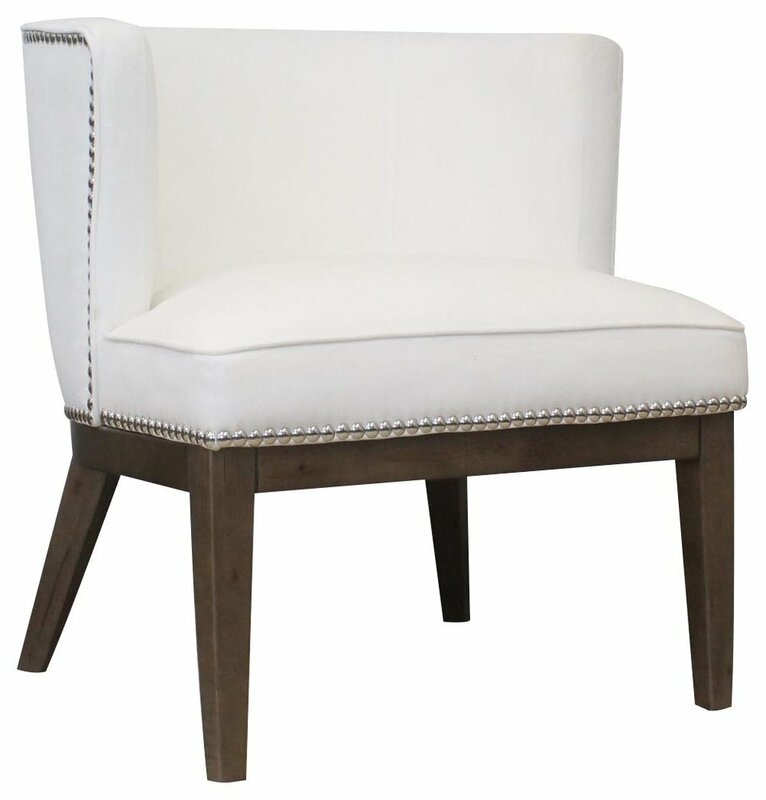 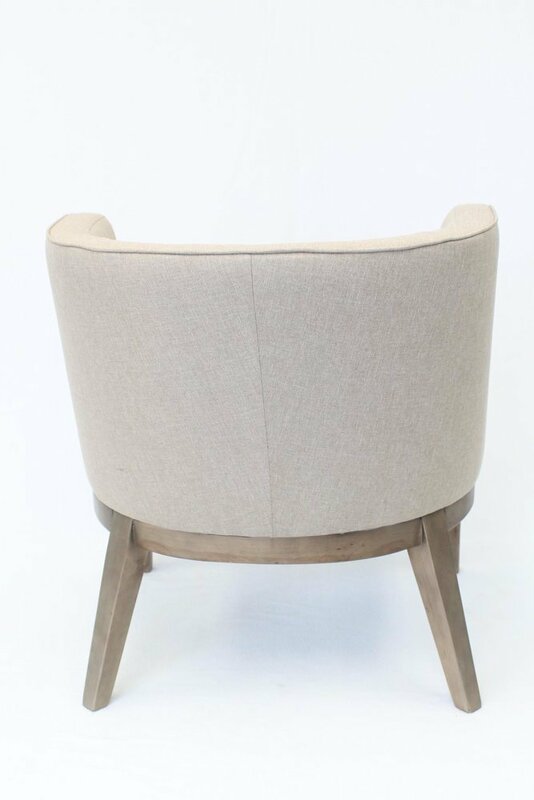 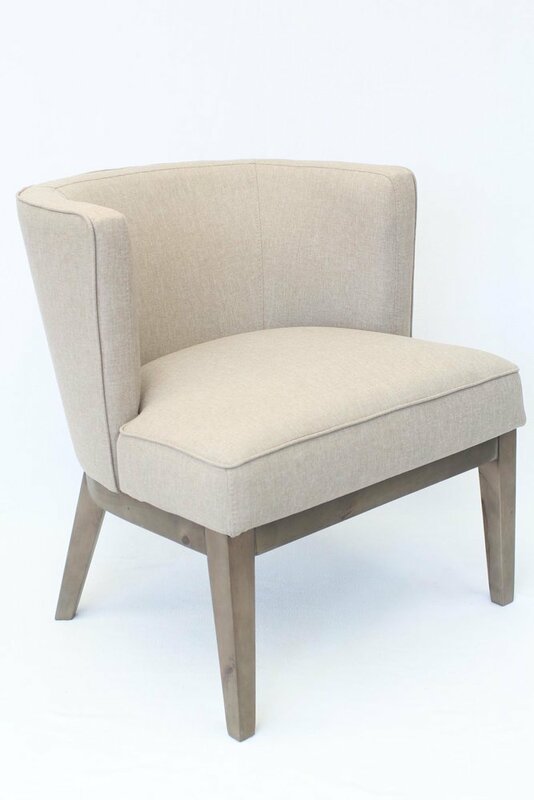 Upholstered in Beige commercial grade linen fabric. 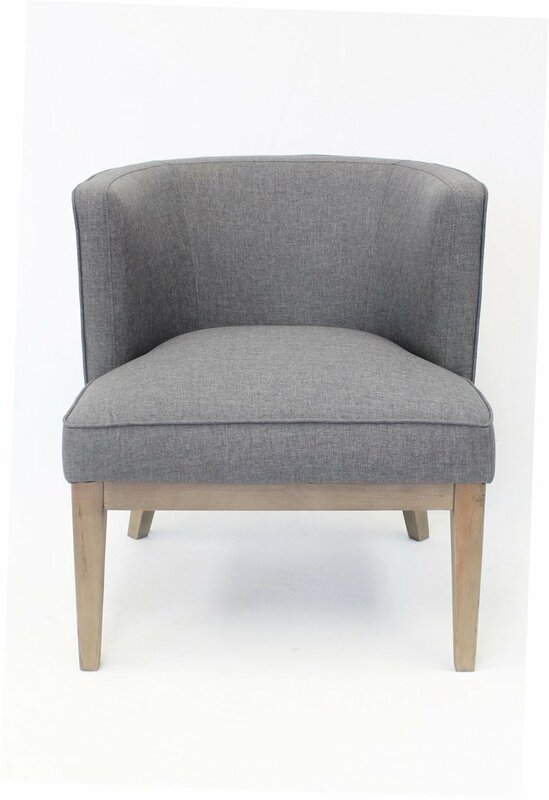 Extra-large padded seat for extra comfort. 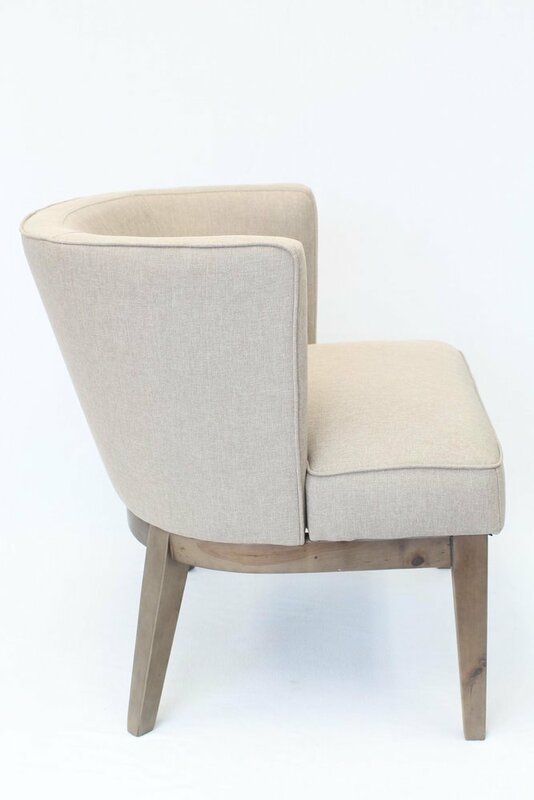 Driftwood finish legs.